All gamers around the world definitely know game entitled, Defense of the Ancient (DotA), it's such a popular MOBA game as there comes its own official world-wide tournament. Now, as smartphone has been suiting gamer society, many developers publish games which have similarities with DotA. Mobile Legends: Bang Bang is a MOBA Online Game which is similar with DotA, but it is for smartphone users. Mobile Legends is very popular among player around the world that has multiplayer features. Also, the game, that published by Moonton, is good for smartphone with 1 GB RAM, or above. Arena of Valor is a MOBA presented by Tencent. AOV becomes very popular as they put super hero characters of DC Comic to the game, like; Batman, Superman, Wonder Woman, and The Flash. It also comes with several plus points such as; free heroes to choose, and it does not need smartphone with huge RAM. If you are players of DotA on computer, you must know about this android game. Beside of the graphic quality which is very awesome, Vainglory is the most popular MOBA Game on 2017 and becomes the best strategy game on Google Play Store. A MOBA Game from uCool also comes with their best features. As there are varieties hero on the battle mode, it makes playing multiplayer mode with friends becomes very challenging. Compare to Mobile Legend, or Vainglory, each heroes of Heroes Arena have about five skills (active and passive) which makes this game very interesting. 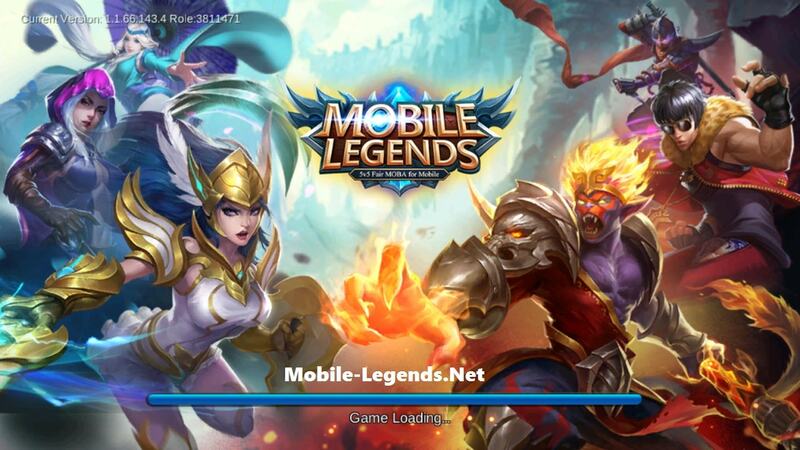 Competitive, and full of strategy, that's all Best MOBA Online Game for Smartphone with 1 GB RAM.